These metals are known also as noble metals, because of their chemical stability and their unique resistance ability to oxidation. For production reasons, precious metals are combined with Alloys . The reason for this is primary to combine the precious material with two or more other metals or elements and as a result to achieve this way to get a harder component, proper to use in jewellery. Alloys make gold more durable for everyday wear. In the last years, Jewellery industry successfully, enriched its production by using more types of metals. This happened mainly to achieve to develop more high tech, trendy designs (wearables) or because it was important to reduce partially the cost of the noble metal in the jewellery production lines. Man’s jewellery are designed and developed mainly with stainless steel or Titanium. 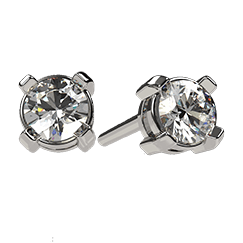 In GALLERY DIAMOND, our Classic Diamond jewellery & fine collections known as GD Creations, are produced in 18kt gold, or platinum. For the exclusive light gift collections – GD Trends – the main metal used is Sterling Silver 950o or 925o or Gold 18kt combined with sterling silver. Occasionally depending on the concept of a collection stainless steel or bronze could be used. To modify the chemical properties of all precious metals and be usable in jewelry industry 24kt gold metal, which is too soft to use in jewelry manufacturing - must be converted into 18kt /750 or 14kt/585 or 9kt/375. In other words to mix gold with different types of Alloys and convert its purity. 22 916 used mainly for plain yellow gold jewellery production - no use of diamonds or other gems. 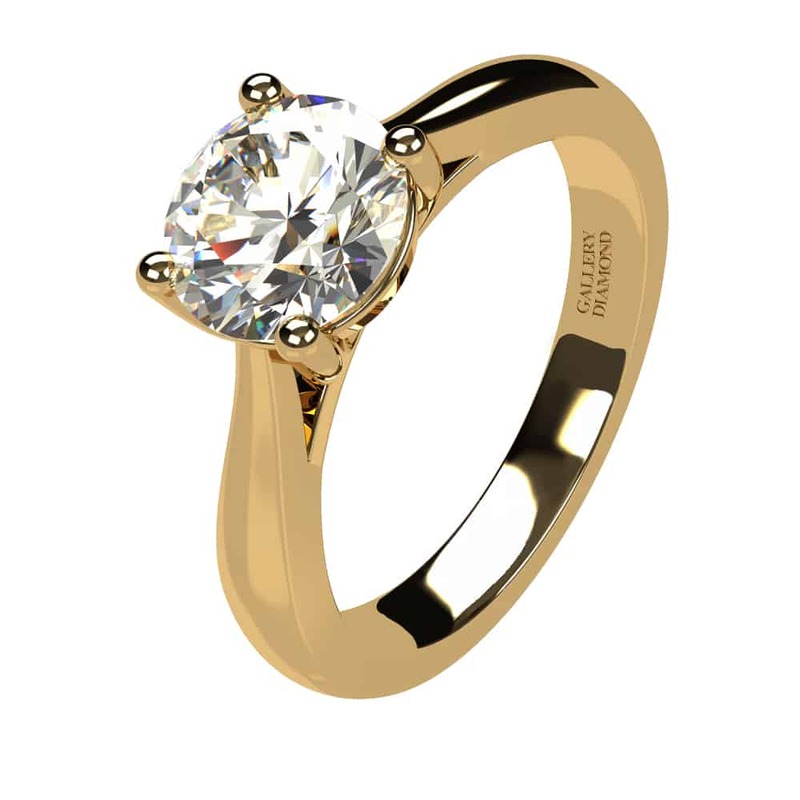 9 375 This jewellery category is the less in consisting of pure gold and it's very popular nowadays to develop price attractive gold gift collections and more commercial jewellery. 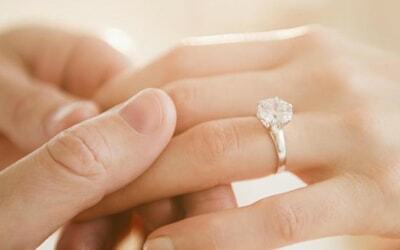 therefore in EU is allowed to be used only in a very tiny % quantity in jewelry manufacturing. Mixing pure gold with alloys such as palladium or zinc or copper. Tiny % of nickel, is used also from manufacturers to produce white gold jewellery. The result by mixing pure gold with silver and copper. 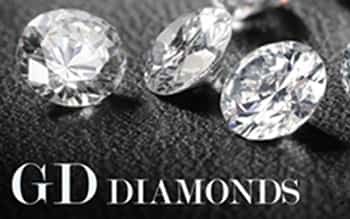 Platinum is considered to be one of the most pure precious metals in jewellery industry. 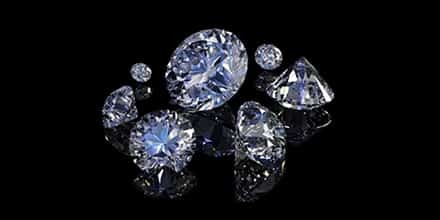 Is soft and therefore is very friendly for diamond setting. Platinum is alloyed with Iridium, Platinum, Ruthenium. It’s very rare platinum jewellery to cause allergies. 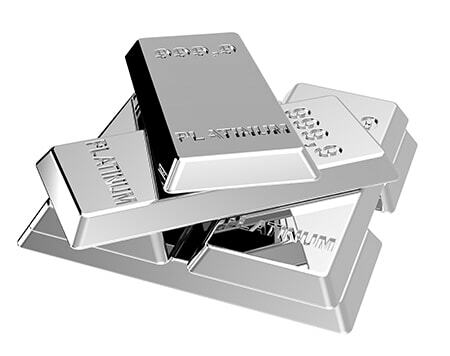 Platinum is a very strong, denser and durable metal comparing to gold and silver. 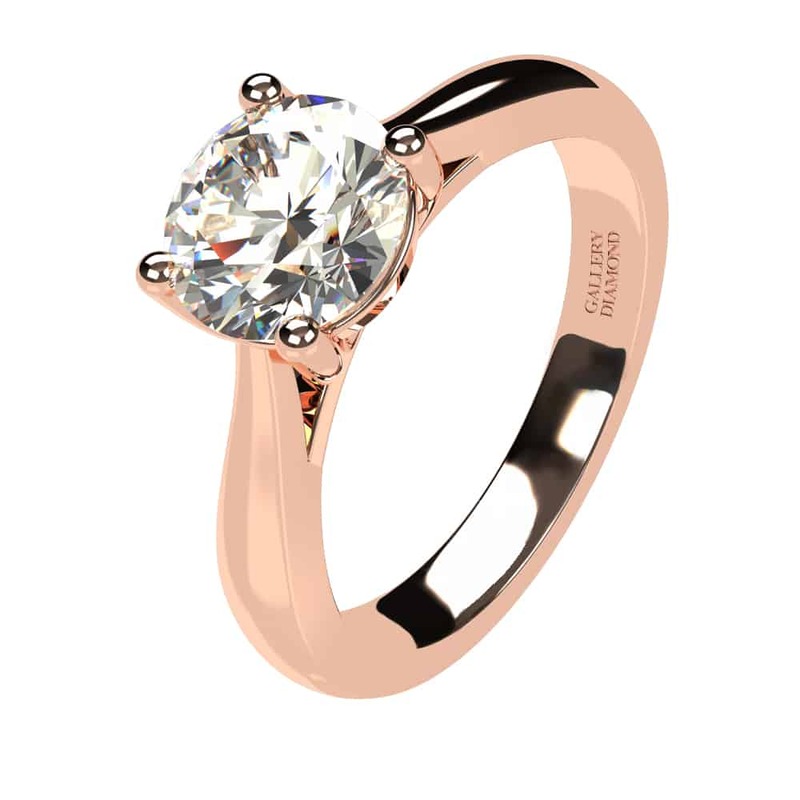 585 Platinum could be also an option for a jewel. It is the result of mixing 58.5% pure platinum with 41.5% cobalt & copper alloys. 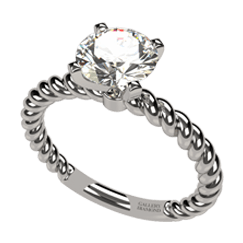 585 platinum jewellery is a good choice for people suffering from allergy to certain precious metals, mainly because it is following the same hypoallergenic properties such pure platinum has but it’s much less in price. The less the purity the harder the metal. 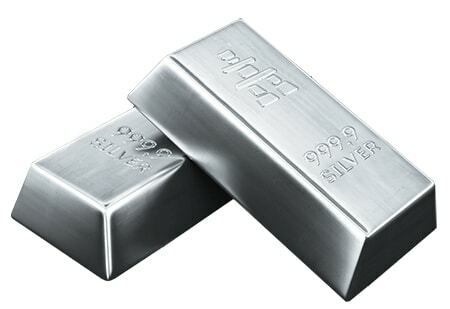 Silver is usually mixed with 7.5% copper in order to make it stronger. 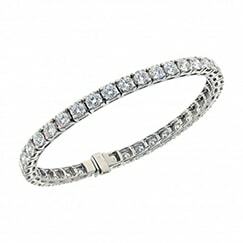 In Sterling Silver, alloys are used in order to get a final stronger metal increasing metallic shine on the jewellery surface. 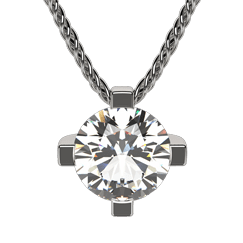 GALLERY DIAMOND with this precious metal guide is giving the information that will help you to choose the right metal for your jewel and also it guides you to recognize the different stamps of the metal that are engraved on your jewel piece. We hope you joined it and wish you to buy a great jewel with our help!